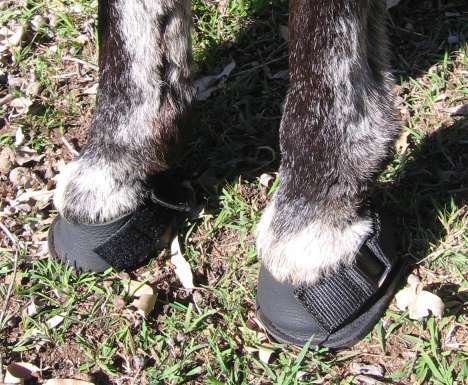 We sell dozens of products specially designed for donkeys and mules. Browse this page, or search our entire site for lots of options. 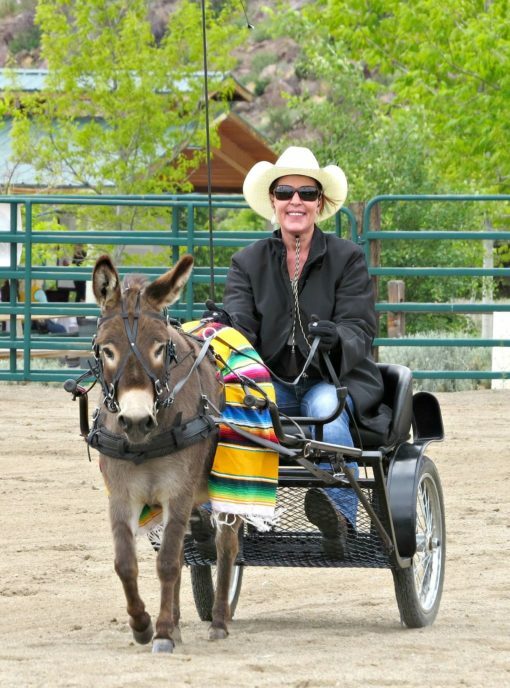 Since the early 1990's, we've been selling harness and equipment to donkey and mule lovers all over the world. 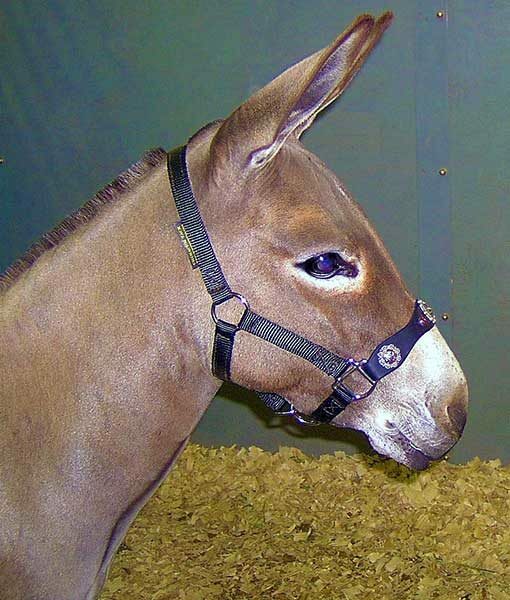 We worked with customers to build harnesses, collars, boots, and halters especially for donkeys and mules - guaranteed to fit and perform for years and years. We are your source for Donkey Tack!